By golly, there must be some curious current in the air, as you’ve finally been able to warm the cockle of me heart with this one! Very creative initiative indeed! I look forward to any update on actual results. Hey! It’s Kill A Pilgrim Day, Bill. 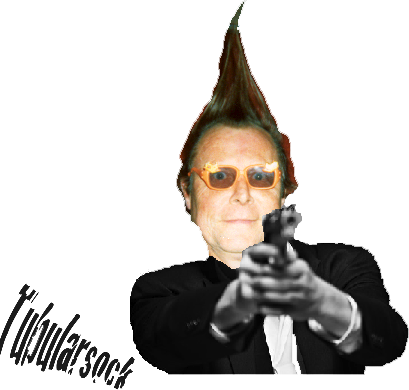 Tubularsock aims to please. Thank you for your comment and I shall keep you posted on the outcome of Strike Debt’s endeavors.